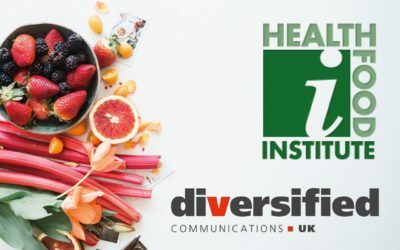 Diversified Communications has become the latest company to join the HFI as a Patron of the Institute. 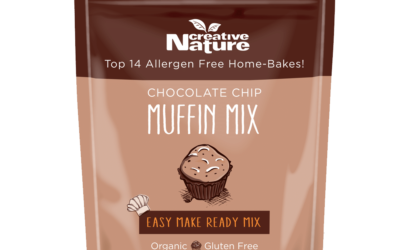 Creative Nature has launched two new mixes to its range: Whole Grain Banana Bread Mix and Chocolate Chip Muffin Mix. 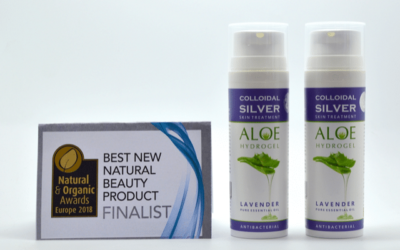 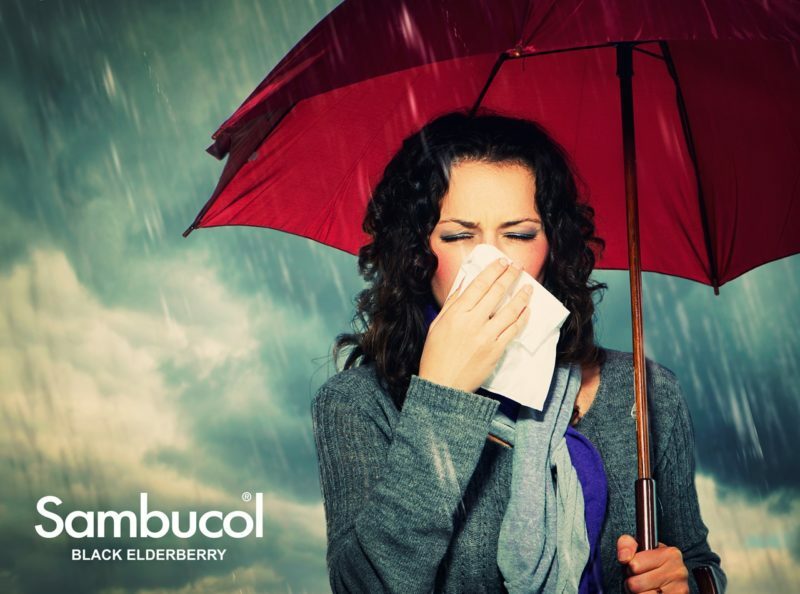 Sussex-based colloidal silver brand Nature’s Greatest Secret has created two new products using aloe vera to protect the skin throughout the summer. 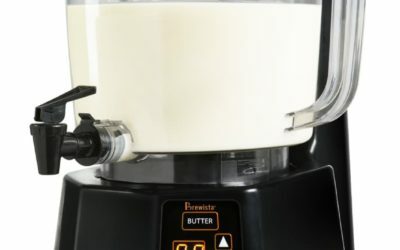 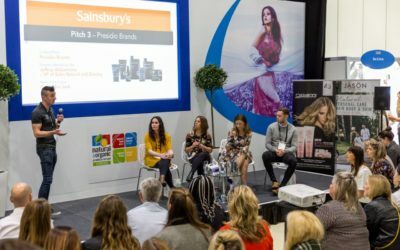 Claiming to be a ‘revolution in non-dairy milk’ the Nutramilk processor made its UK debut at Natural & Organic Products Europe last month. 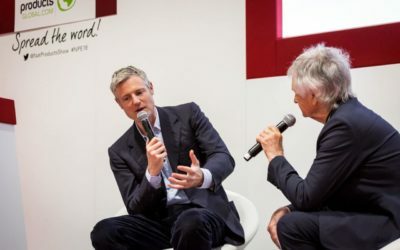 Environmentalist and MP for Zac Goldsmith says that in the fight against plastic pollution, the responsibility should be placed squarely on the shoulders of producers. 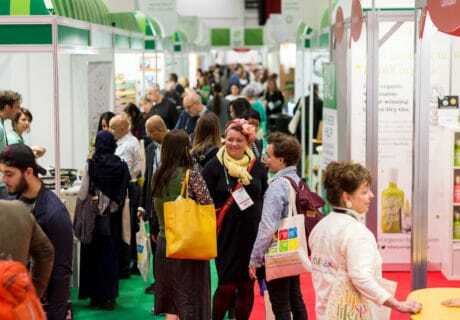 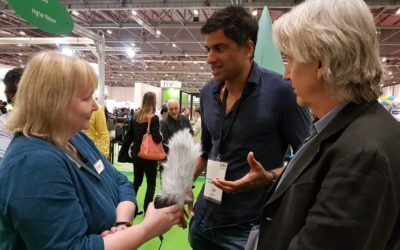 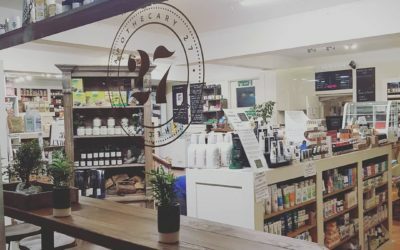 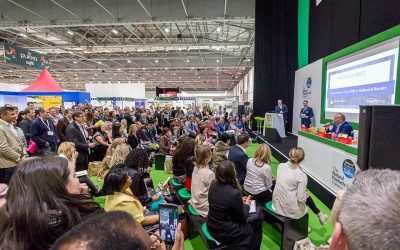 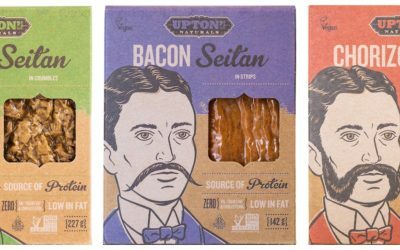 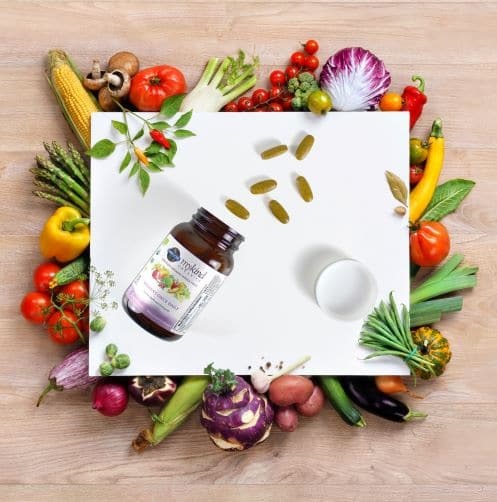 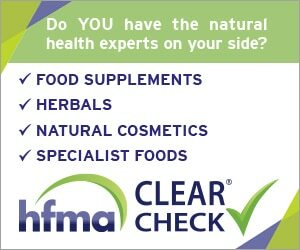 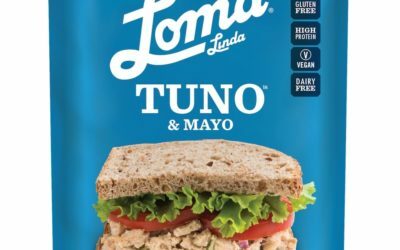 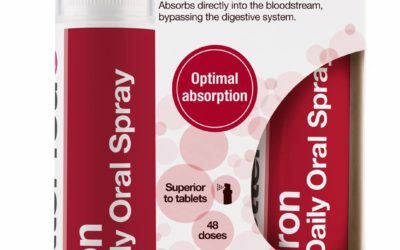 Following consideration of a record number of entries for the live Innovation Pitch at Natural & Organic Products Europe, Holland & Barrett’s (H&B) executive buying team has announced that six shortlisted exhibitors are one step closer to winning a potential listing with the chain retailer. 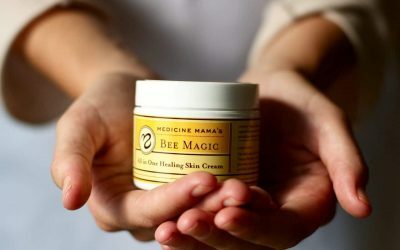 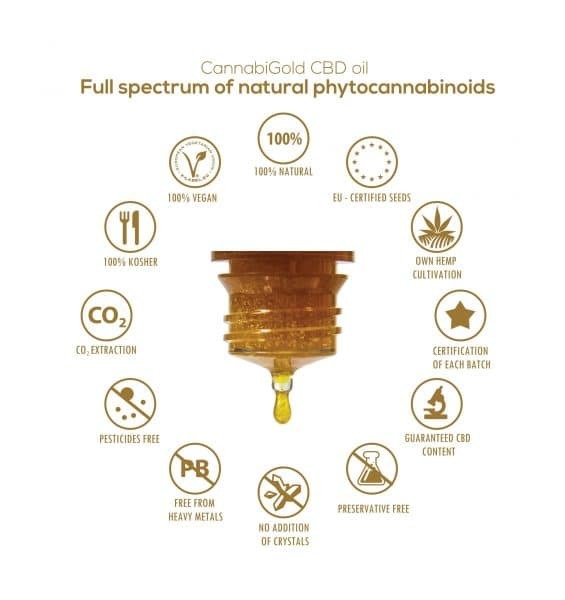 Sweet Bee Magic is a 100% all-natural skin cream designed to provide men, women and children of all ages with a simple, effective way to soothe, hydrate and heal chronic skin conditions that cause dryness, irritation and discomfort, and to uncover naturally radiant skin. 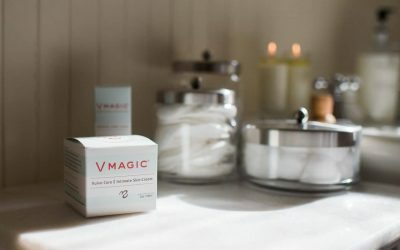 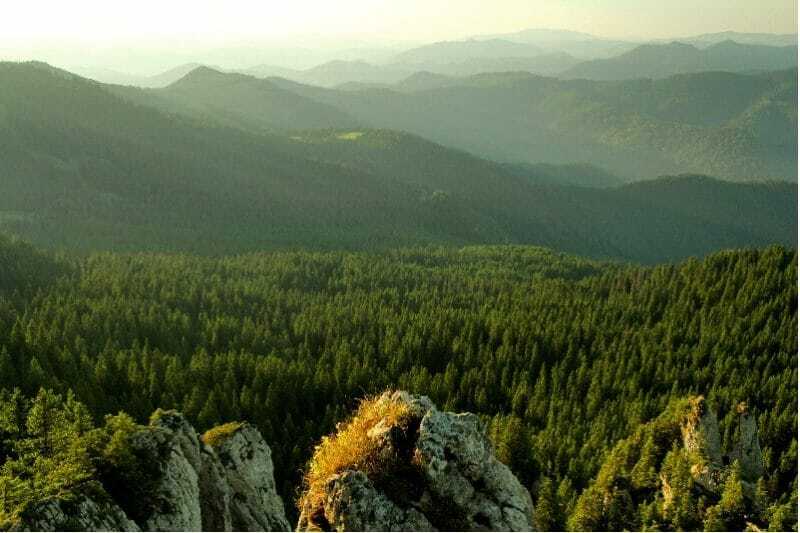 Vmagic, a multi-purpose skin and beauty balm that soothes, heals, calms, moisturizes and protects intimate skin, is making its European debut at Natural & Organic Products Europe in April. 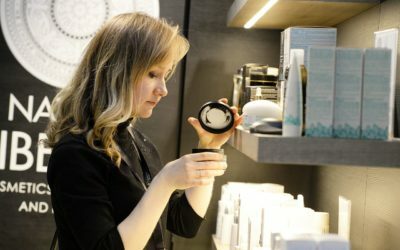 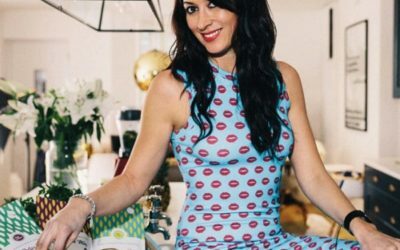 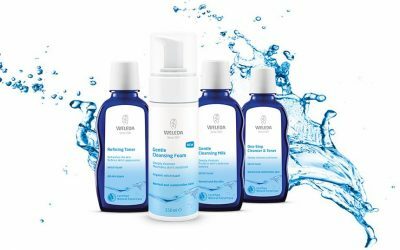 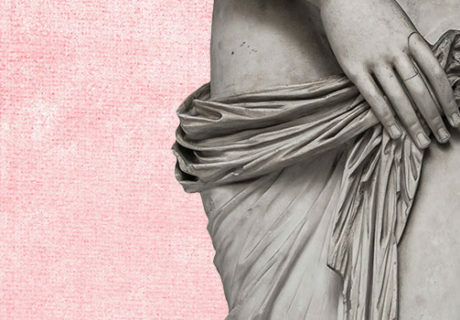 Weleda will be unveiling its latest launches at Natural & Organic Products Europe in April, including a new foaming cleanser, tinted lip balms and beauty balms, as well as encouraging visitors to think about what goes into their skincare products. 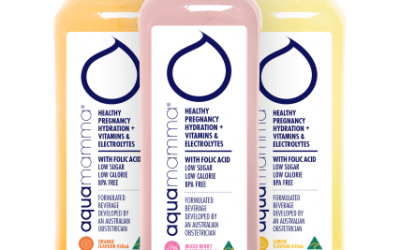 Natural hydration water Aquamamma is making its European debut in London at Natural & Organic Products Europe this April.